Origin United States, Mexico, and South America. Shapes Cylindrical, pear-shaped about 2.5 in (7 cm) long. 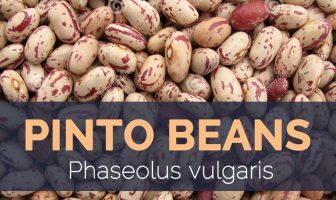 It is a xerophyte producing about 200-300 species, mainly growing in arid (less than 250 mm annual precipitation) and semi-arid (250-450 mm) zones, and is produced and consumed in several countries. It is native to North America, where archeological and phylogenetic evidence conﬁrms that central Mexico is the center of domestication of these species, and it is densely produced in the desert zones of the southern United States, north central Mexico, and Peru. Because of its high adaptability, remarkable genetic variability, and multiple uses, it has been dispersed from its native habitats in North America to other regions in the world including Africa and Europe.The plants thrive well in a subtropical, semi-arid climate. It is adapted to grow and produce under low water regimes and poor soils. Cactus are well adapted to extreme climate and edaphic conditions, especially high temperature and scarce water, in arid and semi-arid regions, and therefore several species are dominant in these regions; some are used for food from the fruit or other parts such as cladodes or stems. Cactus plants serve as sources for fruit and vegetables, for medicinal and cosmetic purposes, as forage, for building materials, and as a source for natural colors, among other uses. However, many of these uses are still restricted to a very few countries, and in light of global desertiﬁcation and declining water sources, Opuntia spp. is gaining importance as an effective source of food. 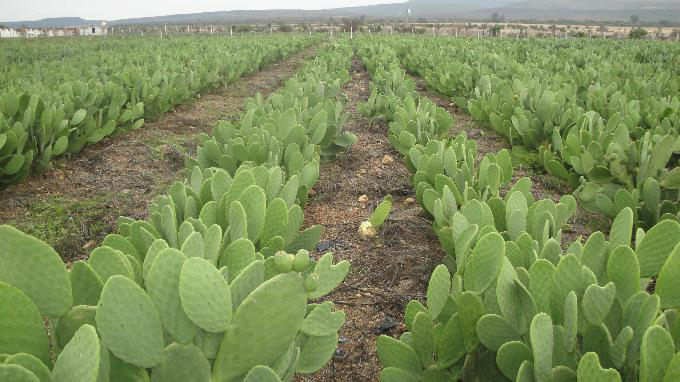 Internationally, about 100,000 ha are devoted to Opuntia fruit commercial production; however, more than 3 million ha of Opuntia are grown in native habitats. In Mexico over 77,500 ha of cactus pear cactus are commercially cultivated. Opuntia ﬁcus-indica is cultivated in more than 20 countries. Cactaceous plants are of great importance in Mexico for the production of food stuffs as well as for popular medicinal uses and cosmetics. Prickly pear is a shrubs or small trees growing up to 2–4 m tall. It is found growing in sunny, desert-like conditions and prefers course, well-drained soil in dry, rocky flats or slopes. Trunk is terete and woody. Stem segments are green, elliptic to narrowly obovate, 8–40 (−50) × 5–7.5 (−15) cm, thick, margin entire, base and apex rounded. Areoles are 2 mm in diameter and are 2–3 cm apart. Spines usually absent when present: 1–3 per areole, spreading, greyish tan, acicular, 3–9 mm; glochids inconspicuous and early deciduous. Leaves are conic, 3–4 mm, early deciduous. Flowers are 1.2–1.5 cm in diameter, erect and are red, yellow, or purple colored. Almost all prickly pear cactus have flat, fleshy pads that look like a large leaves. These pads are actually modified branches and stems that have several functions like photosynthesis, flower production and water storage. Pads are normally flat, fleshy, green-colored and are oval to round in shape. Size of the pads range from 4 in (10 cm) to 18 in (46 cm) in length. Bigger pads can grow as wide as 9 in (23 cm) or more. Similarly prickly pear plant bears cylindrical, pear-shaped, deep red to purple fruit, about 2.5 in (7 cm) long. Fruit grows at the very edge of the spiny leaves of these imposing cacti. Color may vary from yellow and light green to orange, pink, and red, depending on the variety and ripeness. Flesh is normally white, green, yellow, red, or purple colored and have raspberry like taste. 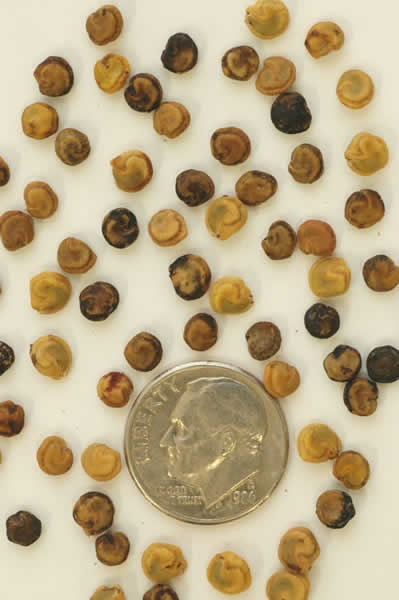 Within the fruit, Gray or tan colored seeds is present that are thickened discoid, 3 mm in diameter, slightly pubescent. Fruits are ready to harvest from September to November. Both pads and fruits of the plant are consumed in a variety of ways since ancient times. Prickle pear cactus is considered to have originated from Mexico. Wild distribution is found in tropical Central America, Mexico and Jamaica. This cactus is often grown in tropical and subtropical America, also in the Mediterranean, Canary Island, tropical Africa, India and Southeast Asia. Nowadays due to its considerable nutritional value and delightful taste it is grown throughout the world. Apart from their refreshing taste, prickly pear is a good source of nutrients, vitamins and minerals. Consuming 86 gram of prickly pear offers 0.393 mg of Manganese, 141 mg of Calcium, 45 mg of Magnesium, 8 mg of Vitamin C and 0.51 mg of Iron. Moreover many Amino acids 0.012 g of Tryptophan, 0.034 g of Threonine, 0.042 g of Isoleucine, 0.066 g of Leucine, 0.051 g of Lysine and 0.013 g of Methionine are also found in 86 gram of prickle pear. The health-promoting properties of cactus fruit and other parts have been the object of great interest, with special attention to antioxidant phytochemicals. 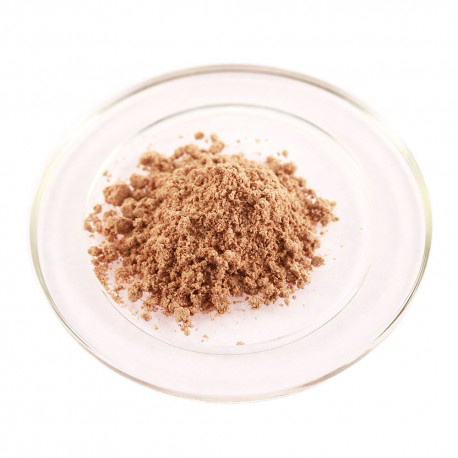 The nutritional and health beneﬁts are associated with the antioxidant properties of compounds such as phenolics, ascorbic acid, and pigments. Opuntia ﬁcus-indica is used as a folk medicine in Mexico for the treatment of burns, wounds, edema, and indigestion. Several studies have reported that different parts of the Opuntia species have various medical effects, such as diuretic, anti-inﬂammatory, analgesic, and antiulcerous among others. These properties are generally attributed to the ability of antioxidants to neutralize reactive oxygen species (ROS) such as singlet oxygen and hydrogen peroxide (H2O2) or to suppress the xanthine/xanthine oxidase system, all of which may induce oxidative injury, i.e. lipid peroxidation. The prickly pears are used for food, as well as alternative medicine treatments, as it has a wealth of nutrients and potential health benefits. It can be consumed right after eliminating their robust, razor-sharp thorns. Raw cactus pears go effectively in fruit salads and also shakes and you may cook these types of fruits into jams or even utilize them in tasty dishes, just like chili. 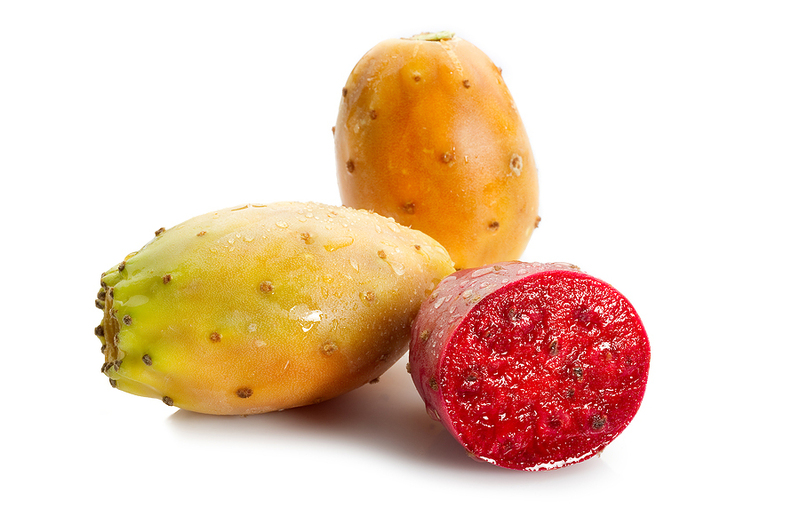 Let’s take a closer look at the unique health components found inside prickly pears. Prickly pear contains magnesium, which is a beneficial mineral for encouraging feelings of sleep for people suffering from insomnia, long-lasting anxiety or restlessness. It encourages the release of serotonin in the body, which results in increased melatonin levels. Additionally it has a somewhat sedative effect, which decreases nerve function and calms the body, helping you to fall asleep. The extracts from the leaves of prickly pear cactus are powerful regulators of glucose levels within the body. For patients with type 2 diabetes, it may cause a reduced spike in glucose levels after eating, which makes the management of diabetes easier. Regular consumption of prickly pear is recommended to decrease the chance of diabetes. The phytochemical and antioxidant present in prickly pear make them a good defensive mechanism against premature aging symptoms, like wrinkles and age spots. 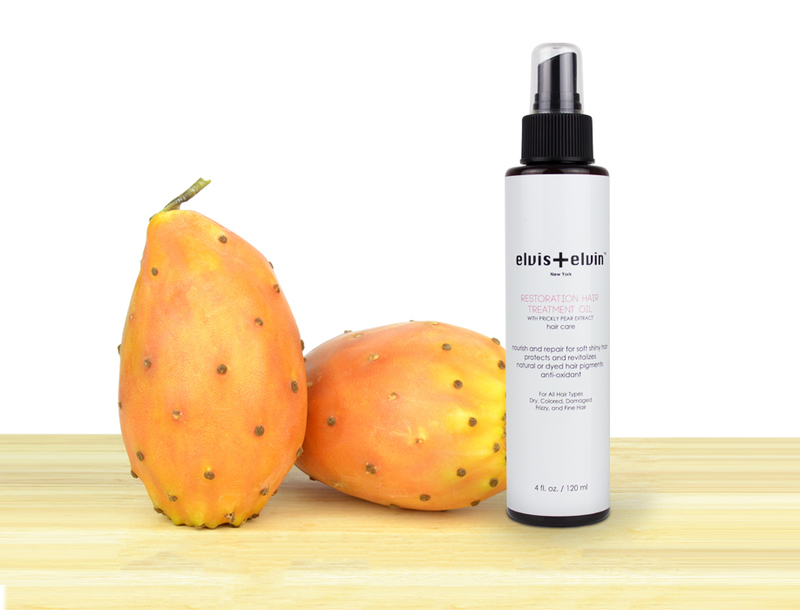 The free radicals left after cellular metabolism can completely impact the skin and by consuming prickly pear, you can keep your skin looking healthy, young, and refreshed. Fruit and cladodes are edible. Fruits are eaten fresh or processed into drinks, fruit salads etc as with Opuntia ficus–indica. Fruit is best when it is made into candy, jelly, juice, or wine. Nopalea tender young pads or cladodes, are known as “nopalitos verdes”. They are commonly consumed as a fresh or cooked green vegetable in Mexico and in some parts of the United States. Omelets containing prickly pear cactus are common in the southwestern United States. Tender leaves or pads of the cactus, called nopales, often appear in boiled or grilled vegetable dishes, particularly in Mexican cuisine. Heating the pads and placing them on a cold sufferer’s chest to relieve congestion. It is commonly used topically to treat cuts, insect bites, sunburn, and windburn. Cooked pads help to reduce sugar levels. Prickly pear cactus pads are used to reduce inflammation and help relieve stomach problems. One of the most popular uses of prickly pear is as a hangover cure, and it has been used to reduce headaches associated with too much alcohol for hundreds of years. Plants have been used as host plants for the cochineal insects. Dactylopius coccus are used for the commercial production of a dye. Dye is used as a natural coloring of foods, for soft drinks and many cosmetics (including lipsticks). 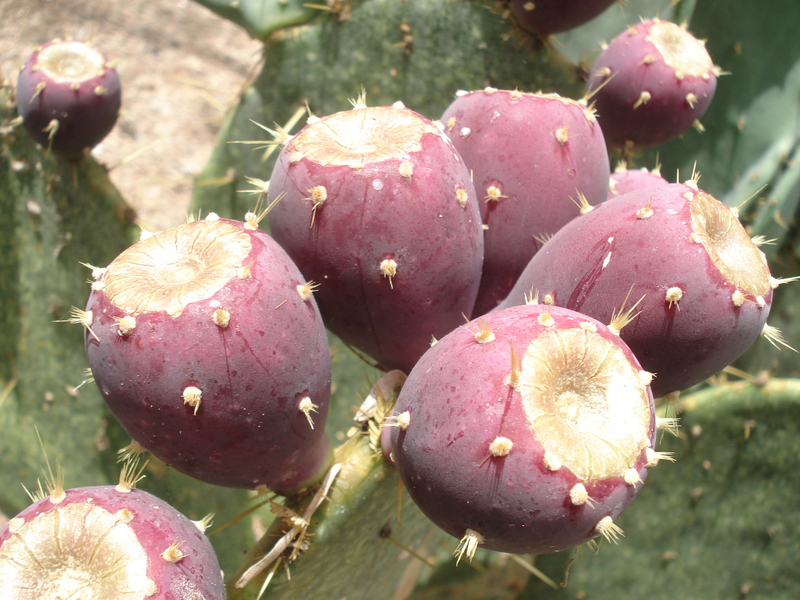 The stem segments, (pads or cladodes), of Nopalea cochenillifera are used as food, fodder, and poultices, and for rearing cochineal insects to obtain a red dye. This species may have been selected for spinelessness in Mexico, much like Opuntia ficus-indica, to ease the culturing and collection of cochineal scale insects for red dye. Cactus is also planted as an ornamental plant. Prickly pear cactus could be used to make a highly effective waterproof paint for homes. Juice from the pads has long been considered an effective mosquito repellent in central Africa. Pads are often fed to dairy cows in order to add a unique and sweet flavor to their milk in Northern Mexico. Prickly pear is probably safe whenever utilized in food quantities, as Prickly pear is typical in Mexican and also southwestern American cuisine. Side effects related to Prickly pear might include moderate diarrhea, nausea, stomach fullness, head ache, and also boost in stool volume as well as frequency. Use very carefully in patients along with diabetes or even hypoglycemia (low blood sugar), high cholesterol levels, reduced blood pressure level, or even thyroid disorder. 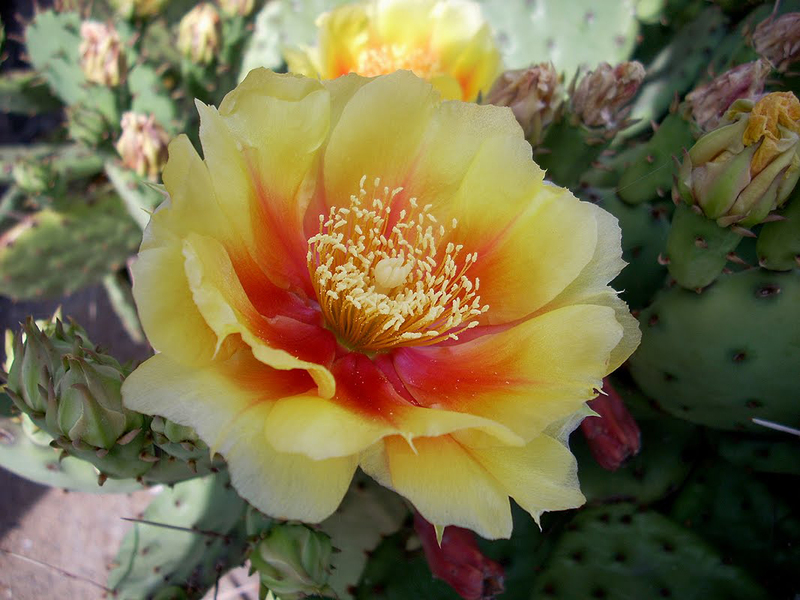 Use very carefully in people with rhinitis or even asthma, since Prickly pear may possibly aggravate symptoms. 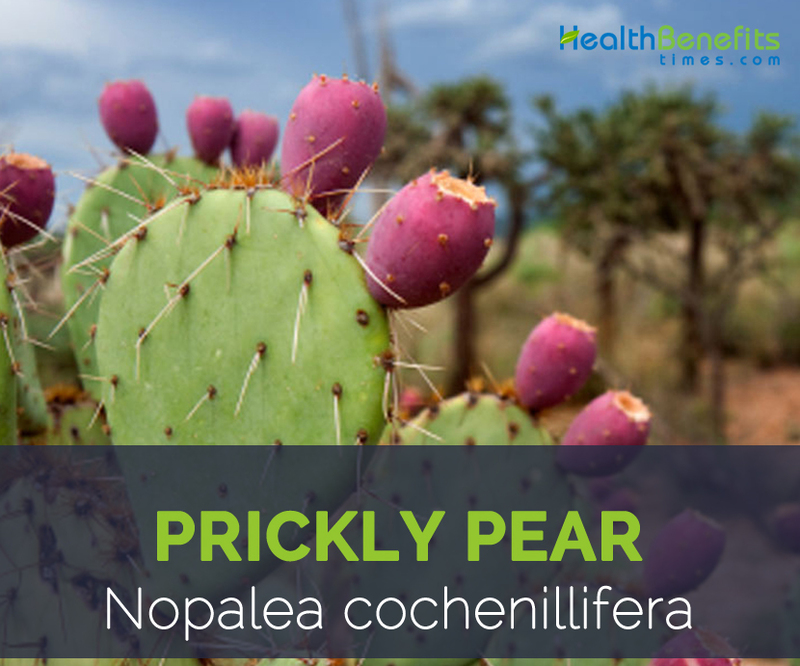 Avoid in patients along with immunosuppression, as Prickly pear may possibly control the defense mechanisms. Avoid in patients along with reduced liver function, since Prickly pear may possibly improve liver poisoning. Prickly pear just isn’t suggested in expecting or even breastfeeding ladies because of a insufficient scientific proof. 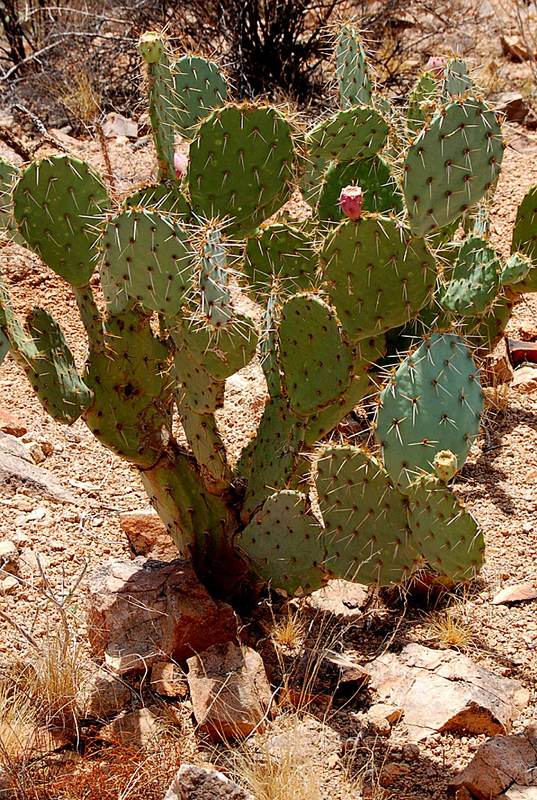 Thorn injuries might result whenever cleansing the cactus pads or even fruits for usage. Get in touch with dermatitis may appear along with contact with the small stickers referred to as glochids, which cover the cactus pads. Large gloves needs to be utilized whilst harvesting and also cleaning fresh Prickly pear pads or even fruit. Make sure to inform your doctor regarding all over-the-counter medications and supplements you’re taking. 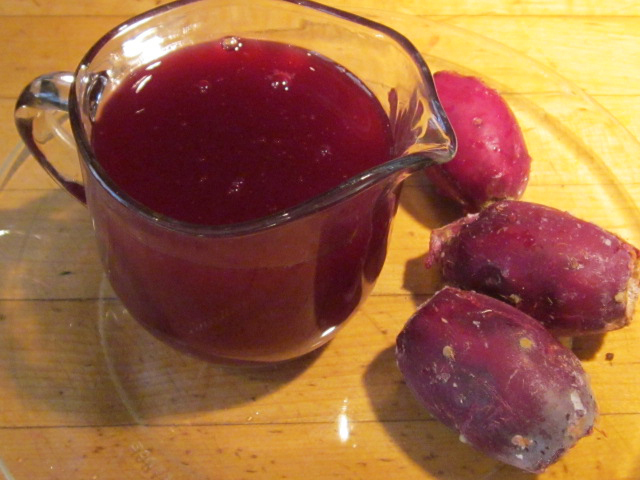 The gel found in Prickly pear pads may change the absorption of various other medicines. Don’t take Prickly pear within just 2 hours of other medicines. Calories 14 Kcal. Calories from Fat 0.72 Kcal.